Services offered by Kitchens Etc. Kitchens Etc.’s philosophy is to work with clients to build a design solution tailored to their vision and taste. The design team offers homeowners, contractors and those planning a new construction or remodeling project free in-home consultations. Contact us today to schedule your home visit. We work one-on-one with clients – listening to their desire for the space and talking about their design preferences. Through in-home visits, we are able to identify design and construction challenges and offer design solutions. Through this process, our goal is to educate clients about design options and products offerings that fit their needs and budget. We encourage client participation in every phase of planning. Our cabinetry design solutions have earned us a reputation in the design industry for transforming client’s visions into reality. Our ability to focus on the complete design sets Kitchens Etc. apart. 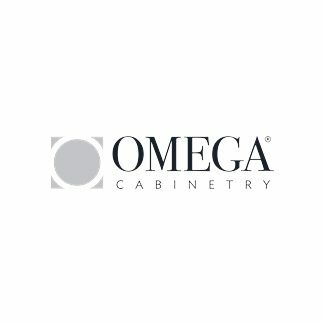 Omega offers Dynasty semi-custom and Omega custom cabinetry. With Omega you can get a complete custom design or a custom look without breaking the bank. Because the company offers matching door styles and finishes in both lines, Kitchens Etc. can integrate a few custom pieces without choosing full custom throughout. 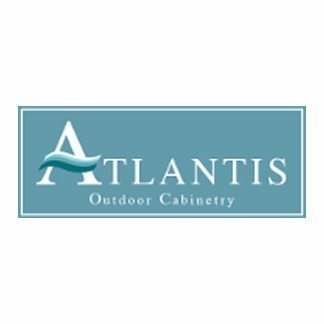 Made out of top quality marine polymer, Atlantis Cabinetry is the ideal choice for outdoor kitchen cabinetry – including pool areas and lanais. The cabinetry will never rot, warp or mildew and the cabinets are easily cleaned by a garden hose. Door options include seven styles in 10 colors, including cypress, teak and bamboo. With Mouser Cabinetry, dreams can be turned into reality by providing beautiful and functional accents to any home décor. Inset, Traditional, Country, English Country, Shaker and Contemporary door styles are available in Knotty Alder, Select Alder, Select Cherry, Hickory, Maple, Red Oak, Quarter Sawn Oak and Walnut. Executive Cabinetry offers hundreds of door style combinations in an almost unlimited array of colors at an affordable price. Using the best materials, combined with a careful eye towards fashion, we produce some of the finest cabinetry available today. We take pride in building custom cabinetry at semi custom prices. 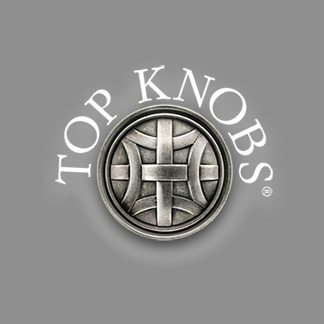 Top Knobs offers an extensive selection of knobs and pulls for all tastes and decor motiffs. The company manufacturers the knobs and pulls using a blend of traditional craftsmanship and advanced production methods. From traditional to modern, Top Knobs’ decorative hardware has a wide variety of products form which to choose. Hardware Resources is a manufacturer of fine decorative cabinet hardware; decorative wood products such as corbels, bar brackets, island legs, onlays, columns and crown moulding; functional cabinet hardware such as hinges, drawer slides, undermount slides, full extension slides and screws; and furniture style bath vanities. HomeCrest manufactures quality cabinetry at affordable prices. 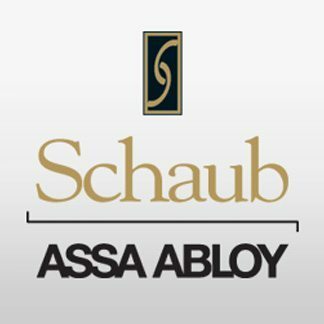 The company’s selection of cabinetry styles, wood species, finishes, decorative glazes and hardware is among the widest in the country. 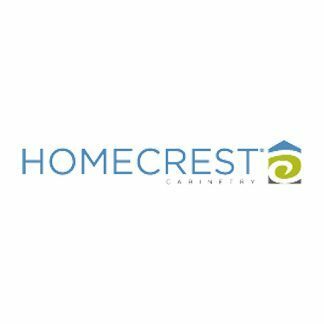 HomeCrest offers more than 300 styles and finish combinations alone. With this cabinet manufacturer, Kitchens Etc. is able to create unique, one-of-a-kind cabinets and accessories without the cost of custom cabinets. 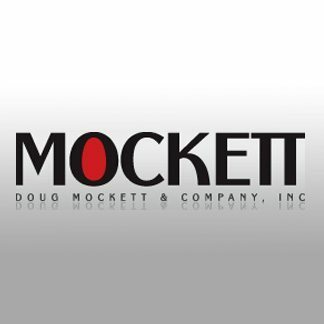 Mockett offers innovative furniture components and hardware design – no run of the mill stuff. The company features quality grommets, drawer pulls, furniture legs and table bases, wire and cable management, coat hooks, kitchen, bath and closet accessories and other furniture components and hardware. Not many companies manufacture wood countertops because a considerable amount of knowledge, experience and skill is required. 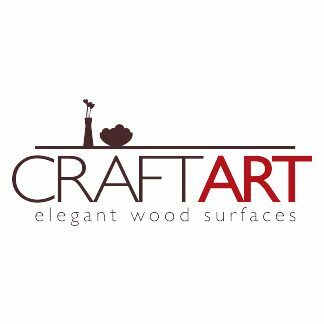 Craft-Art produces durable products that stand up to daily use focusing on custom, furniture-grade, high-end products. Since the company is a full custom shop, Kitchens Etc. can work with Craft-Art’s craftsman to produce disinctive wooden countertops unique to our individual clients’ neeeds. With the perfect blend of quality and affordability, KCD Cabinetry is our go-to choice. You’ll be happy you did.